Fast cut, trim and merge drone footage without quality loss. GoPro action cameras will always deliver excellent content. Their tough designs are well suited for risky situations as well as for drone based recordings. 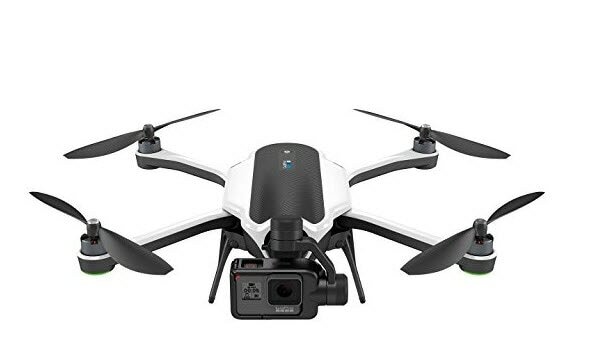 Those who are searching for some of the best drones that are compatible with GoPro cameras then the detailes below will help you to make final selection. This advanced unit is supported with two powerful 1GHz computers so that it can deliver smoothest experience for aerial photography. You will definitely love its Follow Me and selfies feature that makes recording much easier. It can spend 15 to 20 minutes in air and you can control it directly from Android and iOS based applications. You can also purchase gimble for this device whereas the overall coverage offered by 3DR Solo is observed to be 1000 meters. Without purchasing any additional support accessory, you can use FPV for this device. The best thing to know is that 3DR Solo is designed using fluid video game type controller so that pilots can feel comfortable while operating it. 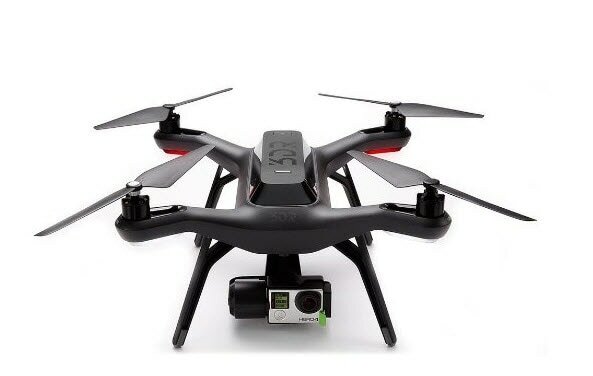 Here is your ready to fly drone with perfectly compatible GoPro mounts that can assist you with easy controls, safe mode and easy to fly options. 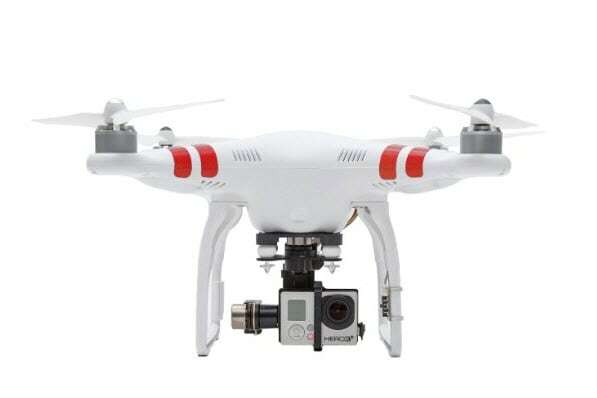 DJI Phantom 2 offers overall flight time of 28 minutes with 300 meter area coverage support and users can record videos with 1080p resolution level. This advanced GoPro compatible drone possesses Zenmuse H3-2D gimbal in order to serve users with smooth recording and extreme camera stability. It's built in GPS feature assists users in easy path navigation whereas loads of safety features prevent crashes during flight. 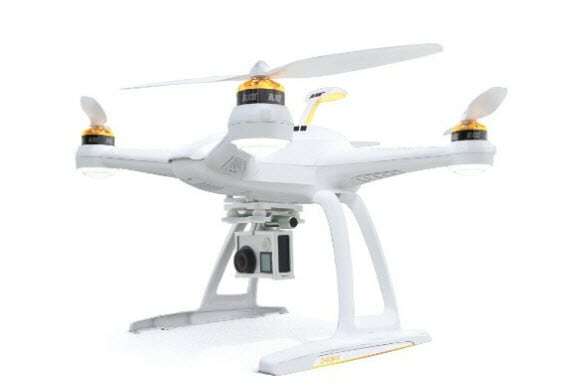 This device comes with pre-tuned mode that is adjusted from factory end, complete quadcopter and a remote control unit. Typhoon G is well known for its ability to capture stable shots that results in very smooth footage. It offers 400 meter range for control during flights and can stay in air up to 20 minutes. a 3 axis type advanced gimbal supports its camera and users can enjoy aerial video footage by connecting GoPro Hero devices to this drone. 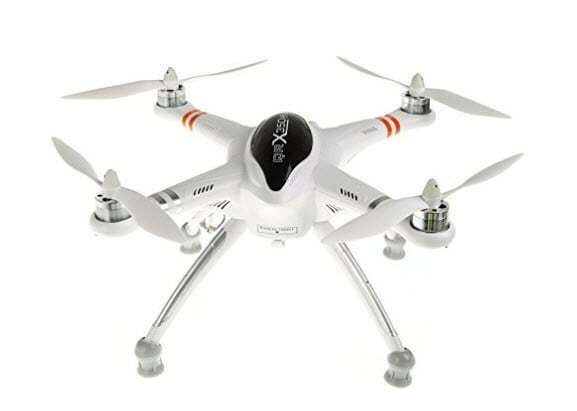 This drone is designed with very durable and sturdy material so that it can be effectively used in tough situations. You will enjoy the rich control over flights with its Follow Me and Watch me features. 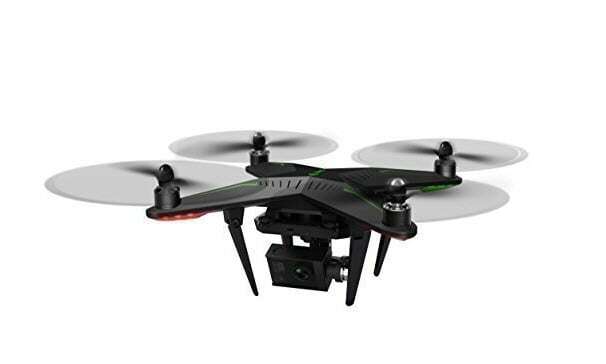 Xiro Explorer G is well recognized as a ready to fly drone that is compatible with almost all GoPro action cameras. It is much easier to monitor flight status as well as live preview by connecting this drone to smartphone that works like a remote control. All the recorded videos will have highly stable and smooth results due to its 3 axis type camera stabilization feature. Users love to access its Circle Around Me and Follow Me features whereas Xiro application makes real time preview much easier. You will be able to enjoy 25 minutes in air with its 5200 mAh Battery. 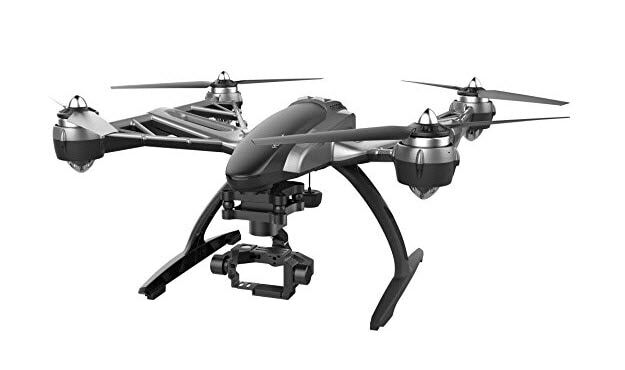 Impressive battery life, durable plastic body and waypoint navigation features make this device one of the most suitable GoPro compatible drones. Some of the most interesting features are auto landing, takeoff; hovering and return to launch that make flight experience much interesting. Maximum flight time offered by Walkera is 25 minyes and its 10 channel type classic transmitter supports 3D and 2D gimbal extension. You will love to have better control on your videos up to 2 Kms and its advanced inbuilt GPS system will allow you to navigate all flight paths with ease. Blade is recommended as best beginner friendly drone due to its pretty cool and user friendly features and the best part is that it is not much expensive. It can cover up to 200 feet distance in air and the advanced firmware allows other impressive functions like flying upside down. The maximum flight time offered by Blade is 10 minutes only that is why it is suitable for learners only. Thos who want to explore the world of drones with their feature rich action camera unit can buy this device at cheap price range. It also supports return home feature and follows specific flight boundaries. GpPro has recently developed their personal drone that is compatible with complete GoPro action camera series - GoPro Karma. Although this device is not as good as other competing drones available in market but its light weight, compact design and easy assembly make it best choice for learners. Inside the drone case, you will be able to find a hand held type gimbal and it is compatible with remote control unit so you need not to make connections via your phone's cable. Its battery causes some power losses that most of users may find disappointing. Its maximum in air time is 20 minutes and range goes up to 1000 meters.